Here are a few misc. pictures I made over the past few years. They were mainly taken with the Konica-Minolta camera I mentioned in previous posts. The cruise ship, sunset shot was taken with my Olympus OM-D EM-1. As as photographer, I take pictures of whatever catches my eye. I guess I’m a generalist. I thing that keeps my photographic results interesting (at last to me). 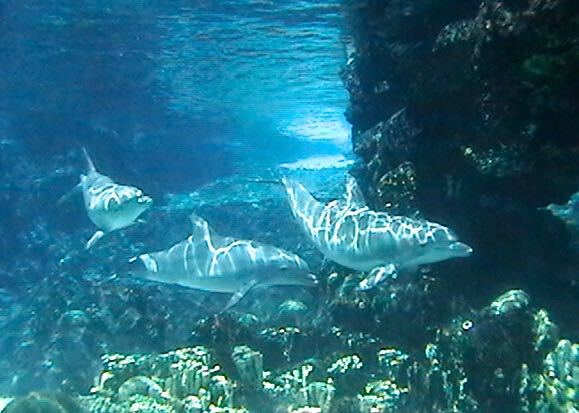 I took this photo through glass at Sea World, Orlando a few years back. The light patterns on the dolphins were remarkable. 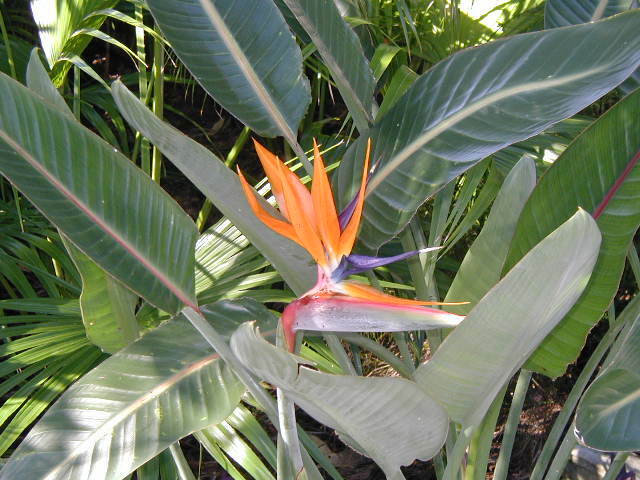 This bird of paradise at WDW seems to be hiding behind it’s leaves. It looks like it’s waiting for its prey to walk by. 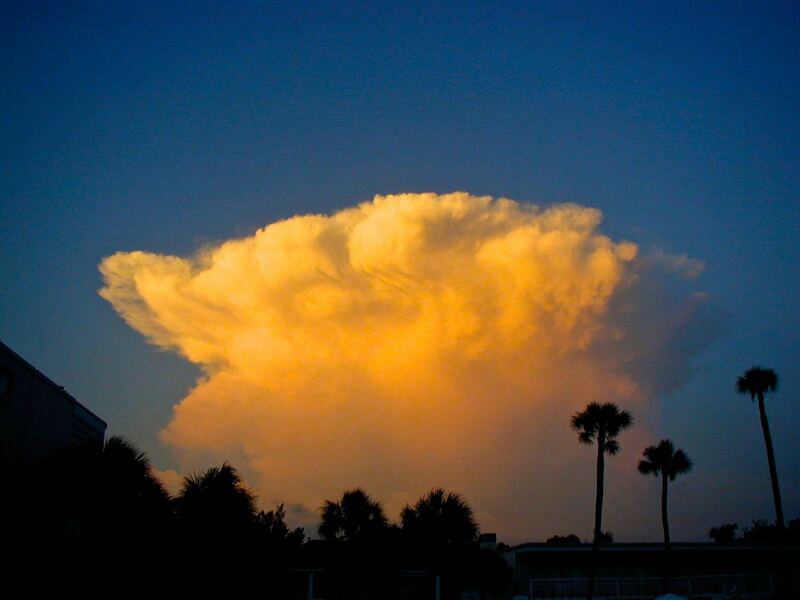 I saw this thunderhead building up near Longboat key in Sarasota, Florida just after sunset. 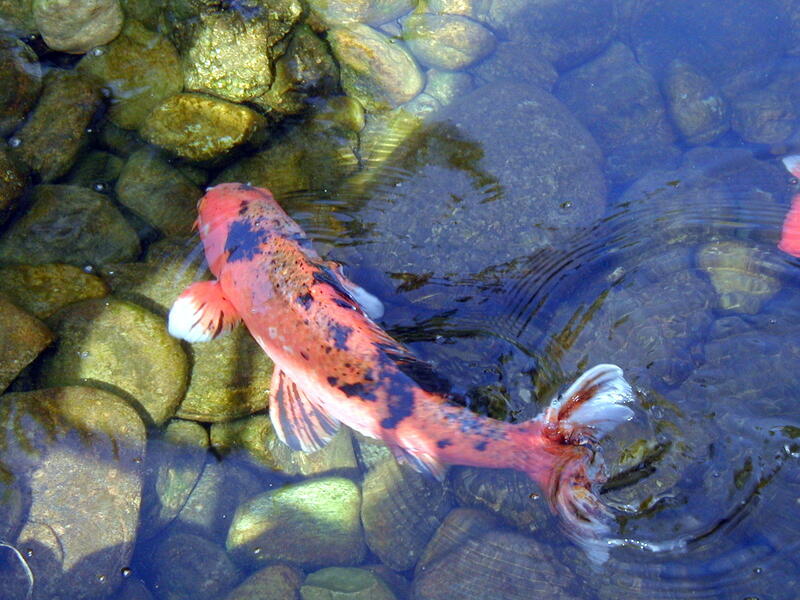 Koi pond occupants are always a nice subject for a photo. I saw this one at Walt Disney World’s EPCOT Center. 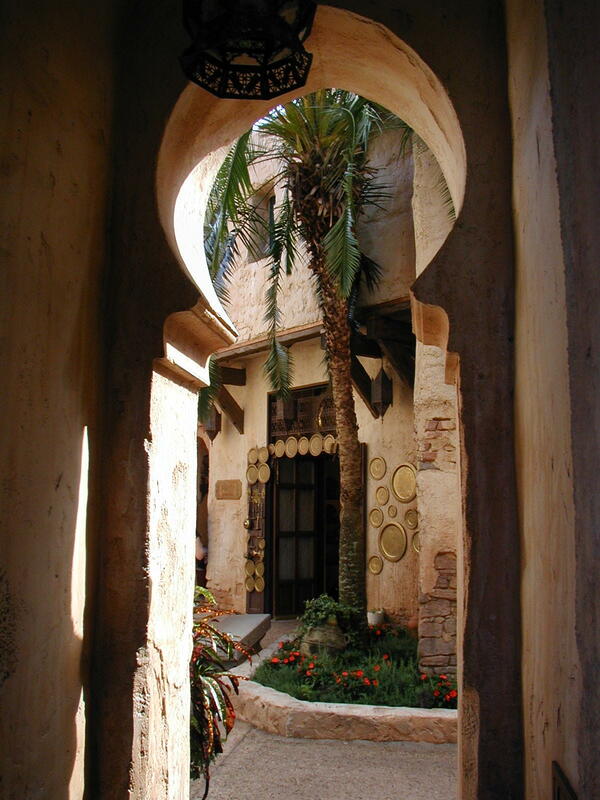 This entrance to Morocco at WDW also caught my eye. 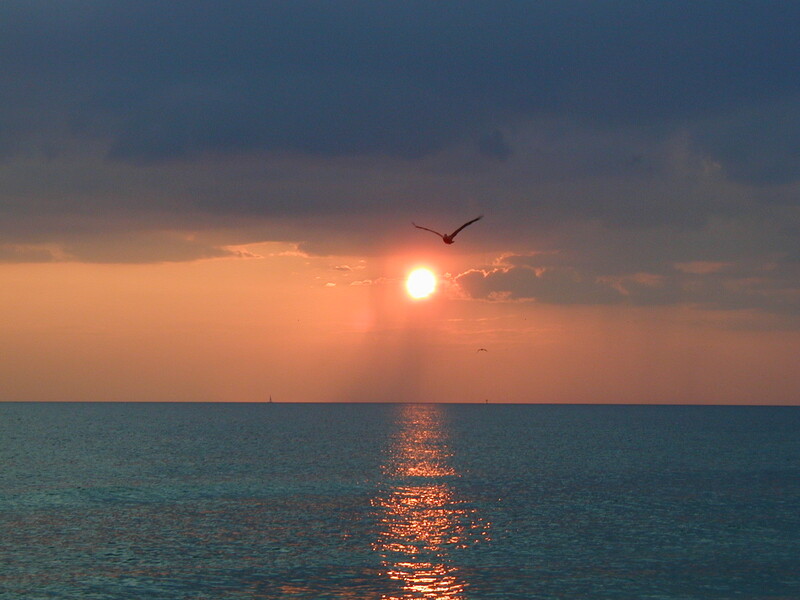 This was also shot in Sarasota. 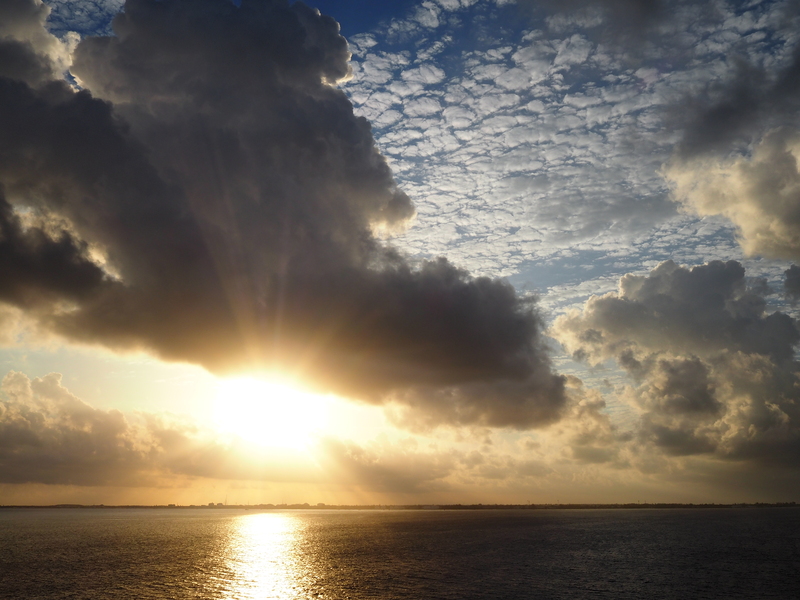 I took this sunset shot while aboard a cruise ship.